Veloce ® cycling and bike rental company : Cycling Spartakiada Granfondo in Greece, from Athens to Sparta by bicycle. Our racing bike rental and holidays package services. 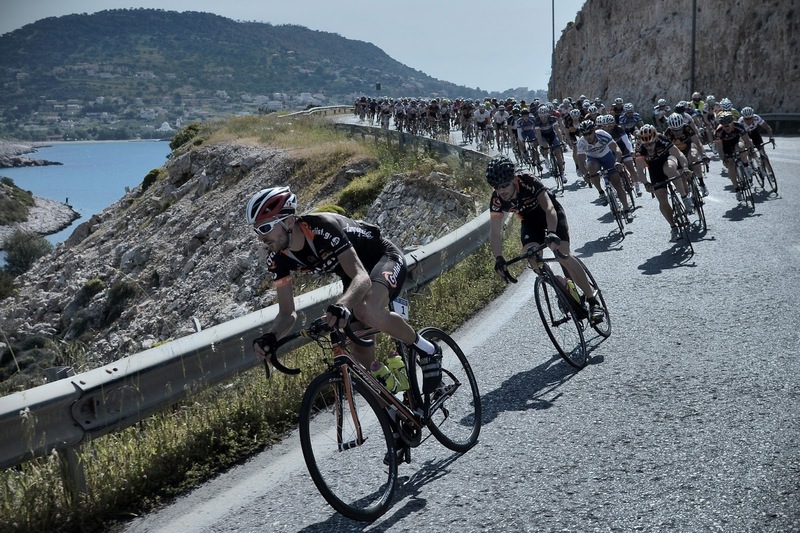 Cycling Spartakiada Granfondo in Greece, from Athens to Sparta by bicycle. Our racing bike rental and holidays package services. Spartakiada is the most important cycling competition of Greece: 250km, from Athens to Sparta by bicycle in about 8-12 hours. Thanks to our local service partners is possible to enjoy this race with customized services including transfers from/to airports, carbon road bike rentals, hotels, ecc. This event is organized by the Hellenic Bicycle Union of Veteran Athletes.